Evans chronicles the stories of African American women who struggled for and won access to formal education, beginning in 1850, when Lucy Stanton, a student at Oberlin College, earned the first college diploma conferred on an African American woman. In the century between the Civil War and the civil rights movement, a critical increase in black women's educational attainment mirrored unprecedented national growth in American education. 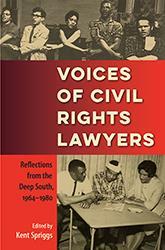 Evans reveals how black women demanded space as students and asserted their voices as educators--despite such barriers as violence, discrimination, and oppressive campus policies--contributing in significant ways to higher education in the United States. She argues that their experiences, ideas, and practices can inspire contemporary educators to create an intellectual democracy in which all people have a voice. Among those Evans profiles are Anna Julia Cooper, who was born enslaved yet ultimately earned a doctoral degree from the Sorbonne, and Mary McLeod Bethune, founder of Bethune-Cookman College. Exposing the hypocrisy in American assertions of democracy and discrediting European notions of intellectual superiority, Cooper argued that all human beings had a right to grow. Bethune believed that education is the right of all citizens in a democracy. Both women's philosophies raised questions of how human and civil rights are intertwined with educational access, scholarly research, pedagogy, and community service. This first complete educational and intellectual history of black women carefully traces quantitative research, explores black women's collegiate memories, and identifies significant geographic patterns in America's institutional development. Evans reveals historic perspectives, patterns, and philosophies in academia that will be an important reference for scholars of gender, race, and education. Stephanie Y. Evans is assistant professor in the African American Studies Program and Center for Women's Studies and Gender Research at the University of Florida. 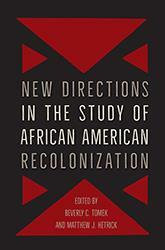 "[A] compelling narrative [that] traces the higher education history of Black women back to Stanton." 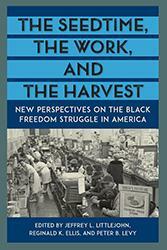 "The broad history of higher education and black women in America between the Civil War and Civil Rights movement. 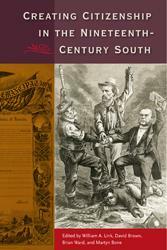 …tackles educational attainment and intellectual legacy. …looks at the social and intellectual walls that had to be knocked down to gain access to institutions of higher learning. …discusses how these women brought back what they had learned to their communities to open schools and to teach, and in so doing profoundly affecting the social and economic dimensions of those places." "The first book-length consideration of African American women and higher education since Jeanne Noble's pioneering effort in 1956…a gift for historians and students who long for alternative interpretations." 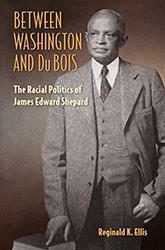 "In his landmark demographic studies of black America, W.E.B. Du Bois found that by 1880, 54 black women had earned college degrees. 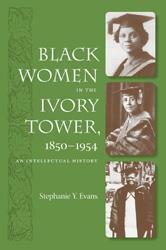 A new book, Black Women in the Ivory Tower: 1850-1954 (University Press of Florida), tells the stories of these women and those who followed them in the period up to the end of legal segregation in the United States." 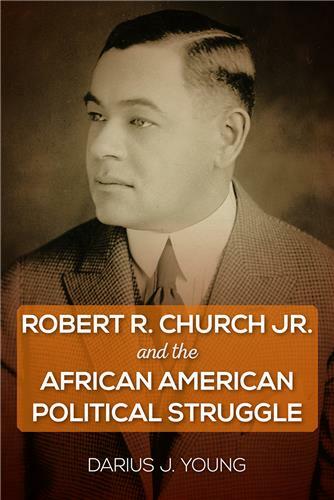 "An informative, inspiring book that should be of interest to African American, gender, and educational historians." 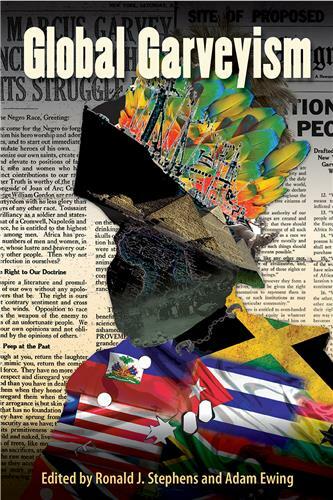 "Evans's work punctures history's reified dome and links black women's writing to current calls for a restructuring of schools from top to bottom. She makes a strong case for a return to the more ameliorative, service-based institutions started by and preferred by African American female intellectuals." "Stephanie Evans's contribution is to set the work of Copper and other members of the tiny band of black female college-education pioneers in the context of the broader struggle for black education." 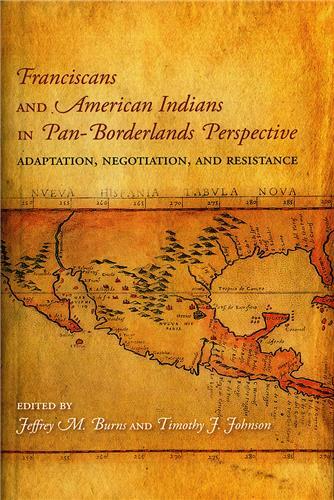 "One of the most powerful aspects of the text is the analysis that it offers across a span of more than a century, pointing out continuities (or in some cases discontinuities) along the way." "Formidably enlightening and refreshing. Demonstrates that, despite whatever societal obstacles they were confronted with (and there were many), this era was one of considerable accomplishment for many black women." "Highly commended for revealing the cracks in the academy's foundation that have often marginalized the contributions of African American women." 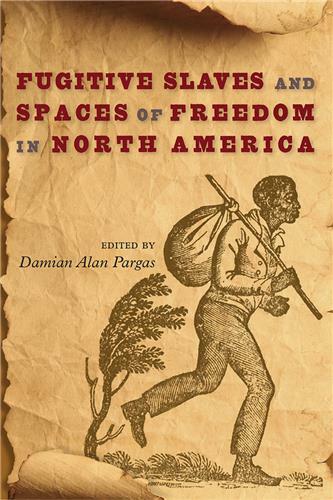 "Evans' work honors well-known scholars like Anna Julia Cooper and Mary McCloud-Bethune, while introducing her audience to many other ground-breaking women." "Historians have begun to take seriously black women's roles in aiding their communities by waging battles for social injustice. 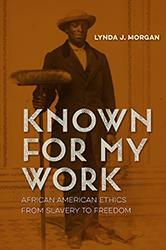 Evans's book does the important work of taking just as seriously the intellectual contributions of early black women scholars."